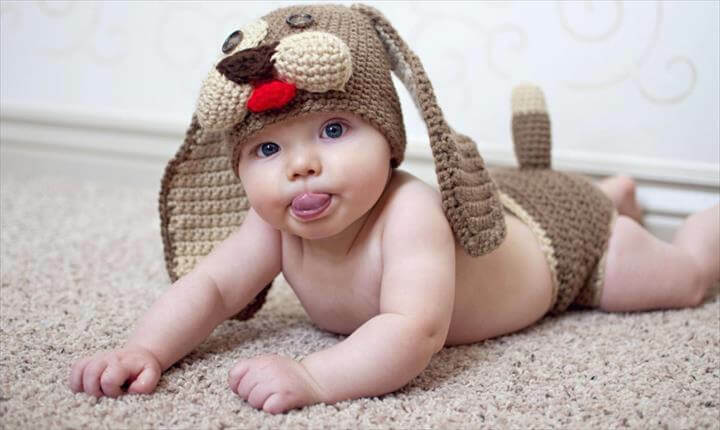 I have noticed that the little babies in summers cry and feel really irritate when they are completely covered. 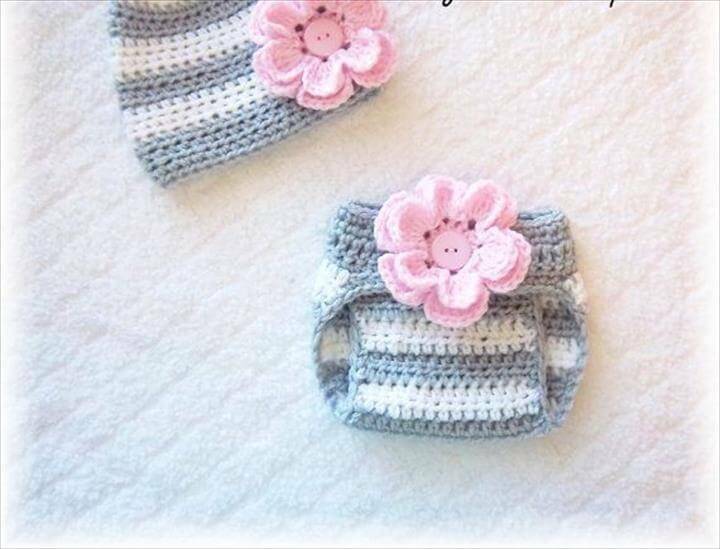 By crying they are asking you to undress them and let them get rid of the cold and be at peace. 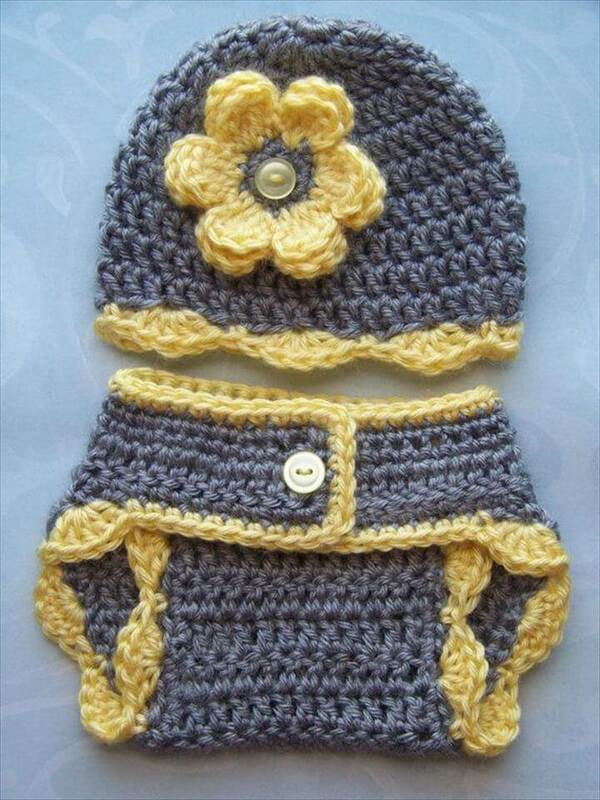 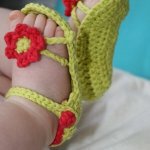 You can use diapers as the most easy baby wear in the summers and the crocheted diapers would be more darling in this regard. 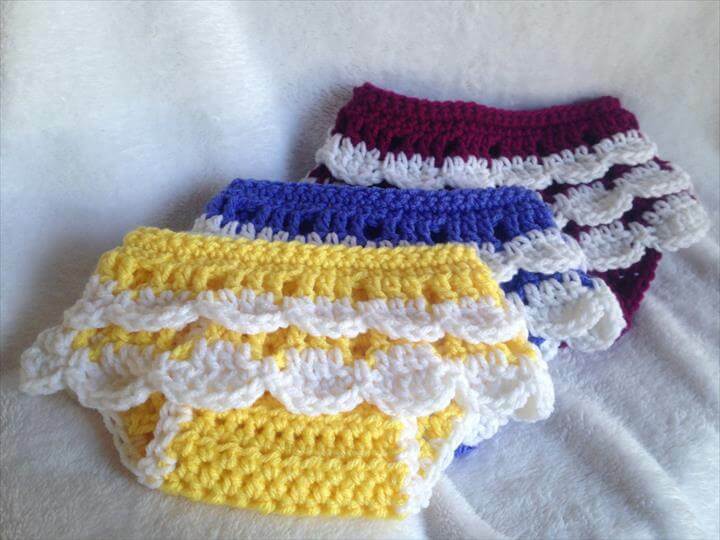 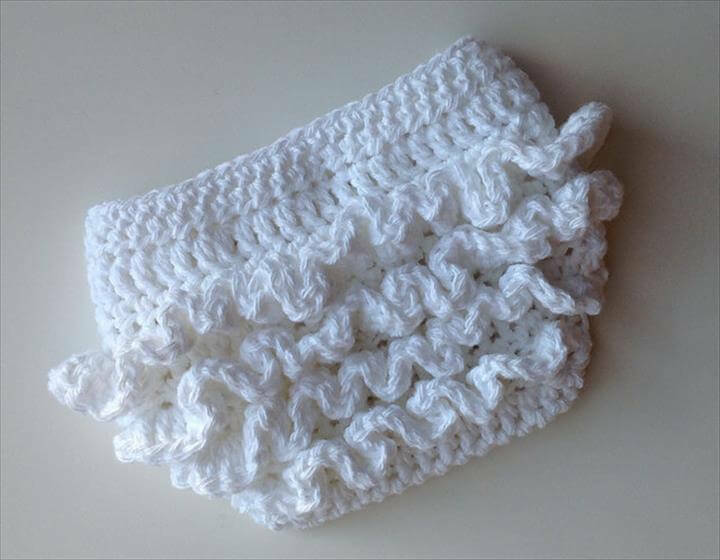 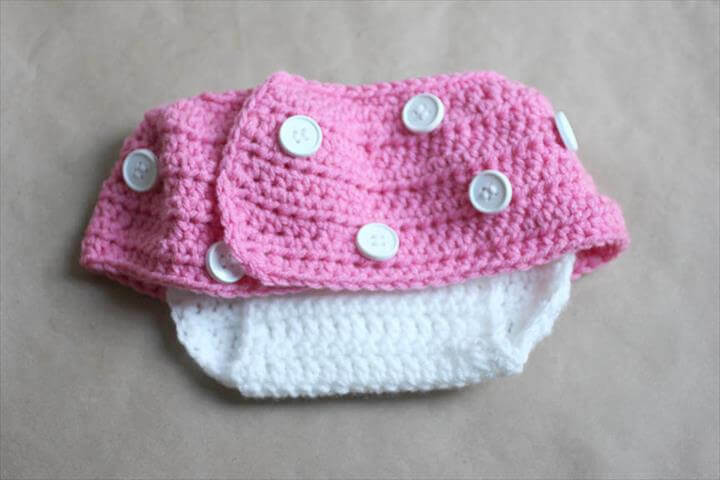 Yes made out of the soft yarns the crochet diapers would be gentle to your baby’s skin and make them feel quite comfy and comfortable. 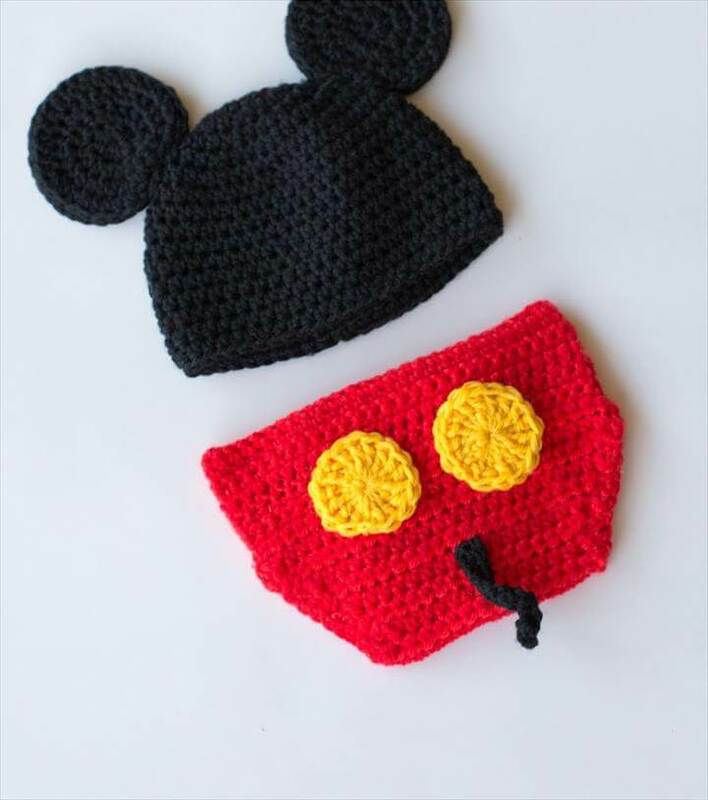 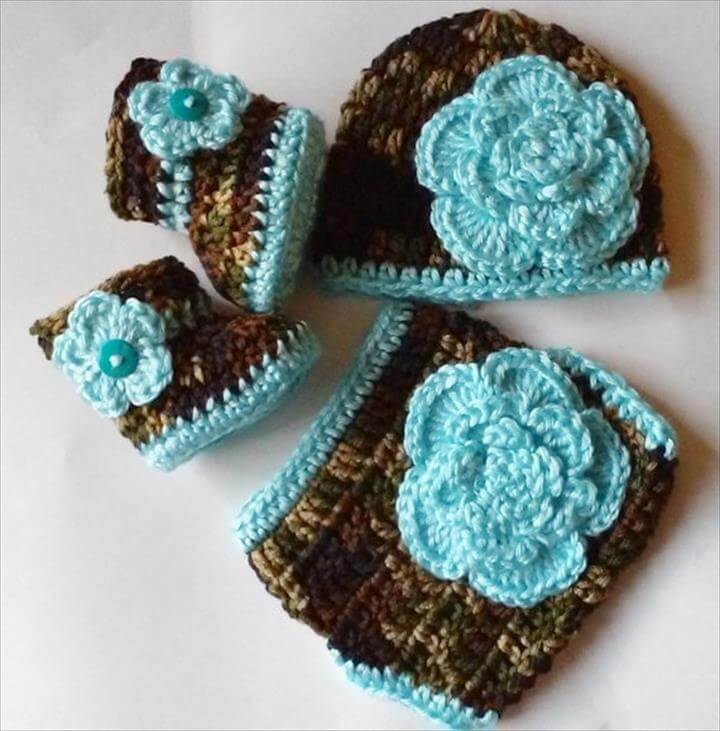 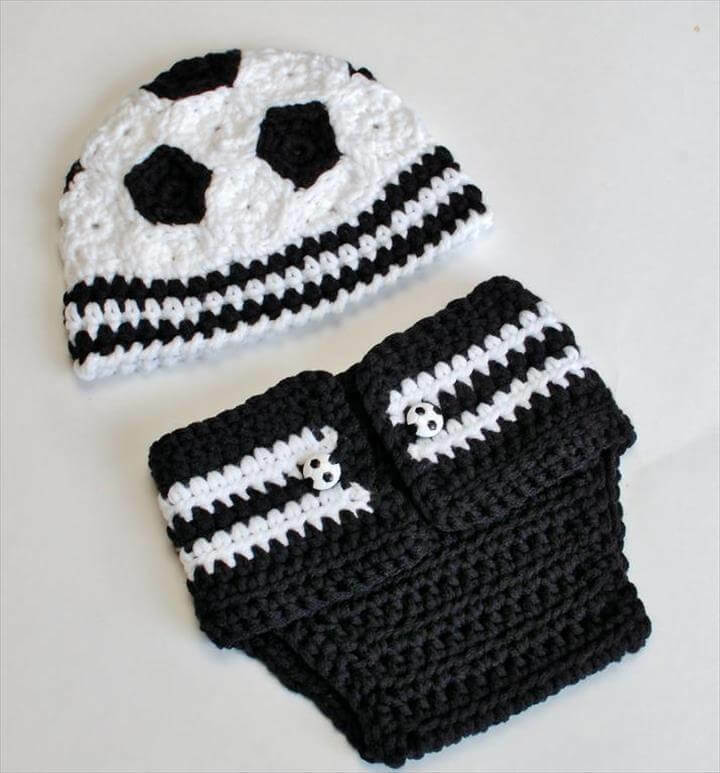 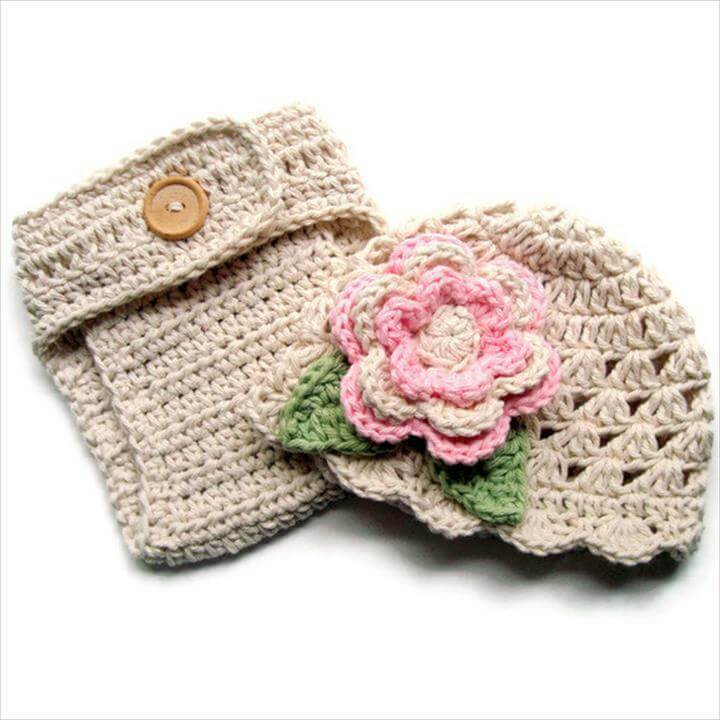 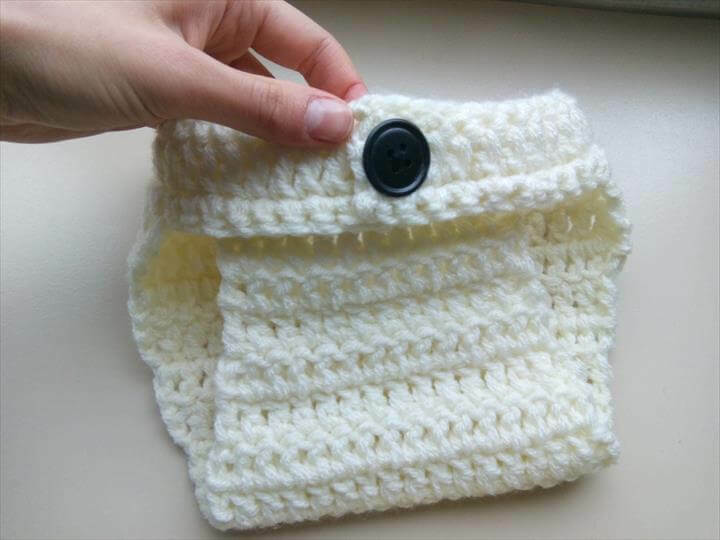 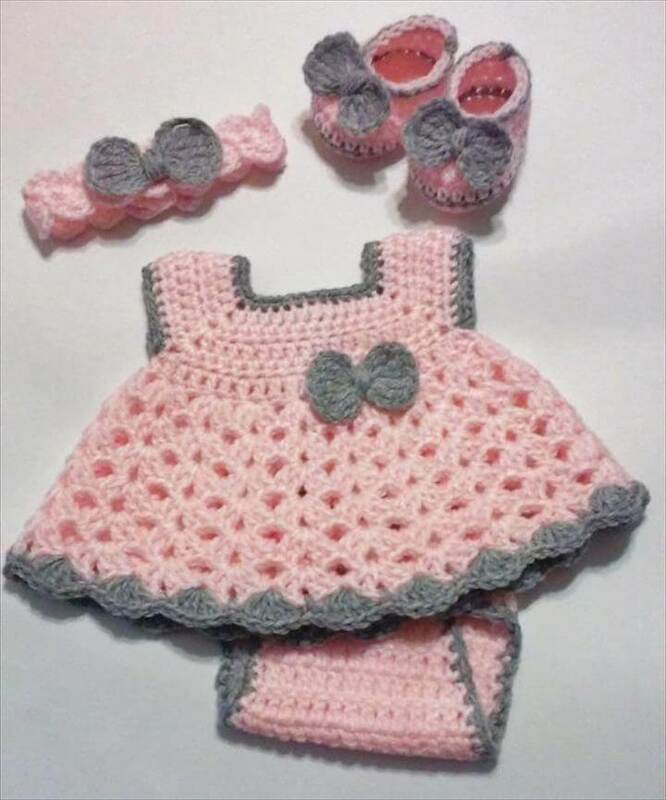 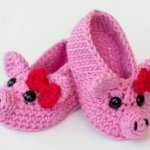 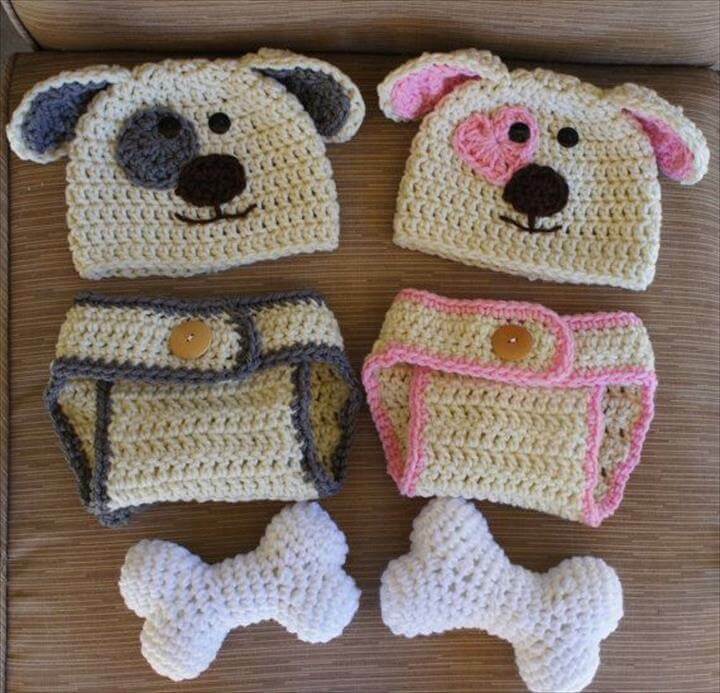 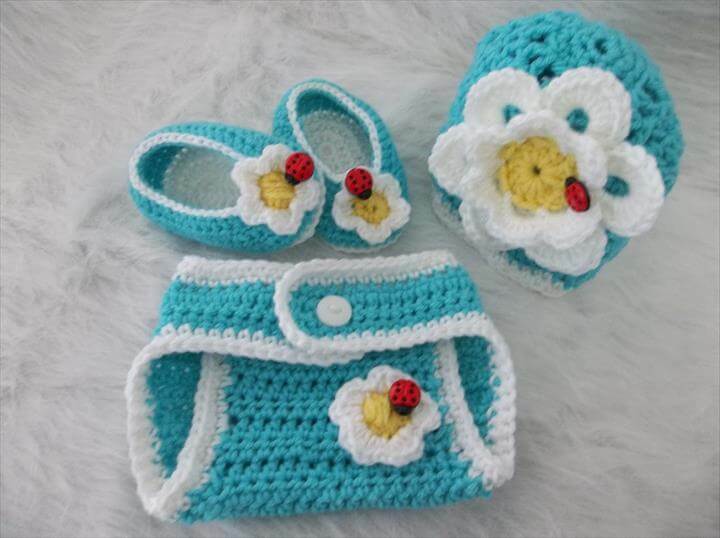 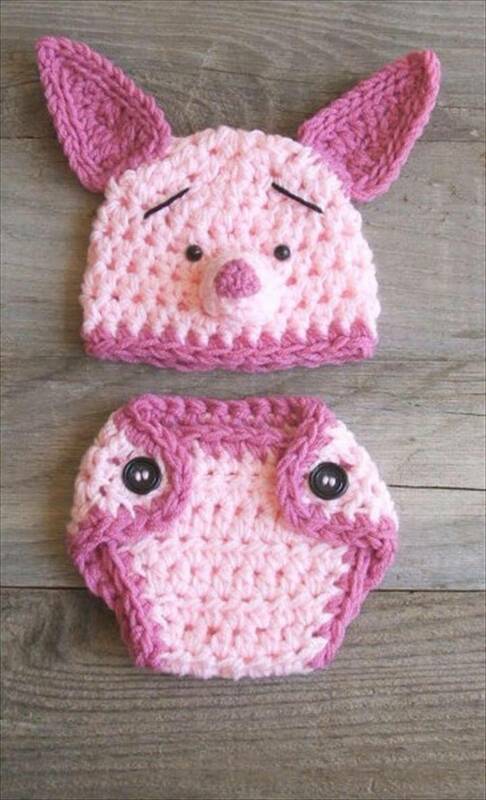 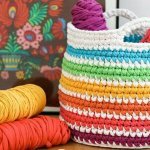 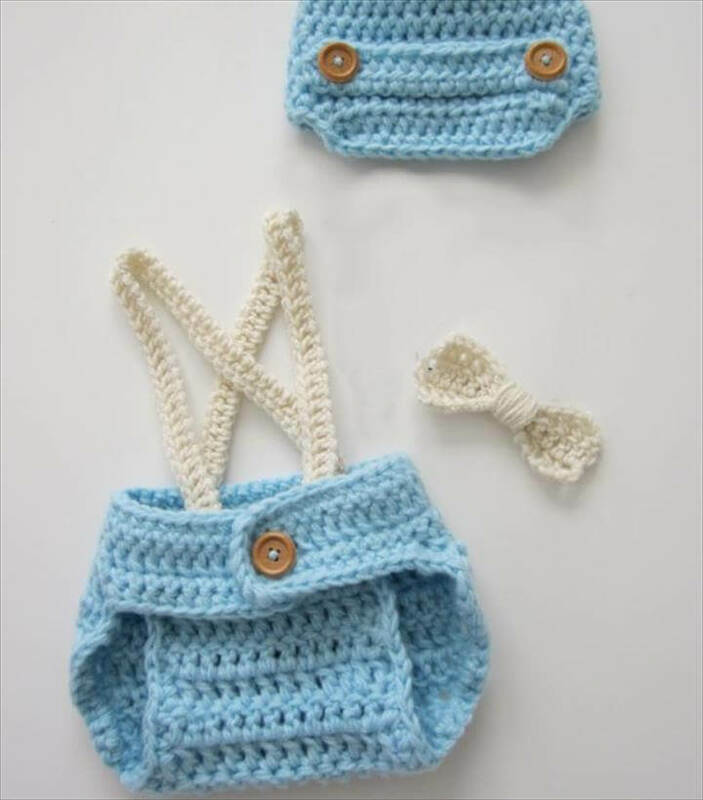 And here we have shared a huge collection of the lovely baby diaper patterns and ideas that you can crochet at home for a variety of designs and style update. 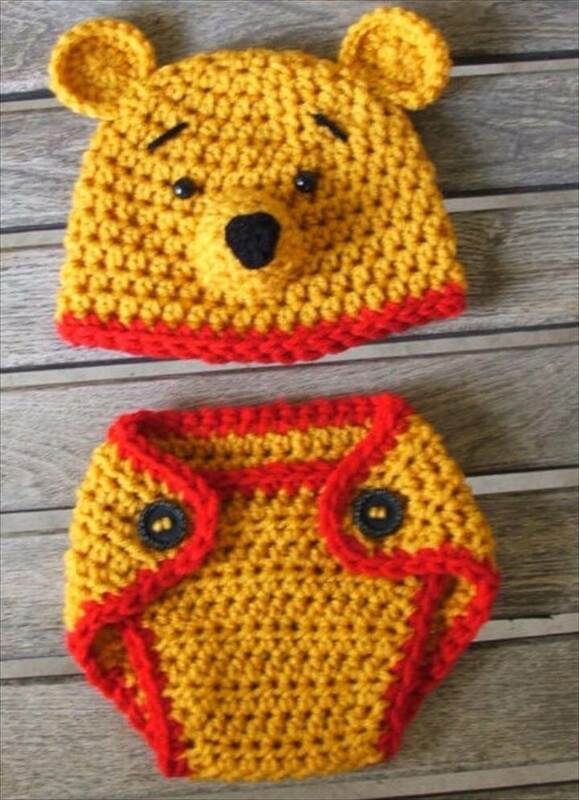 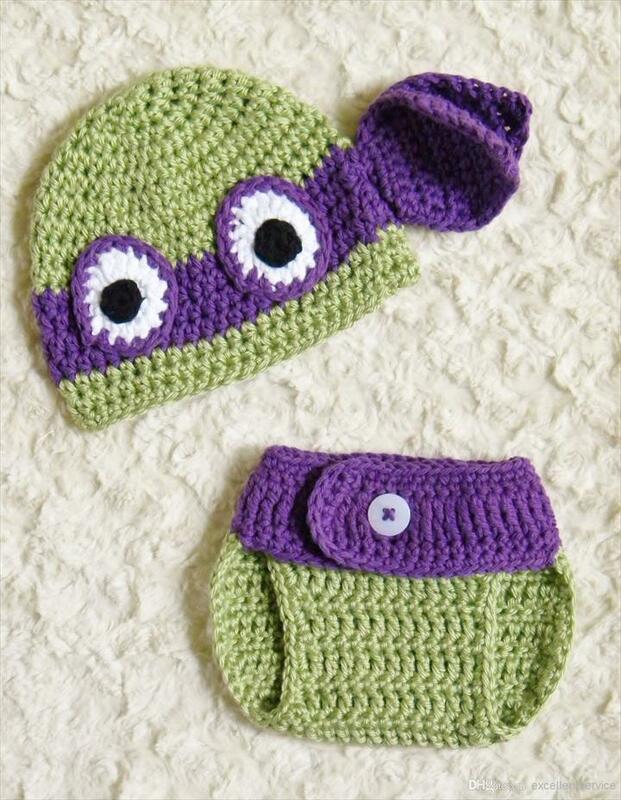 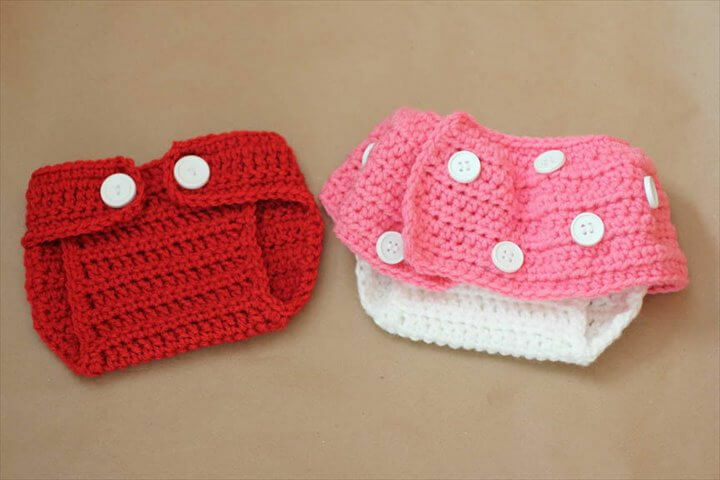 So we invite you check out these 65 DIY crochet baby diapers for outfits. 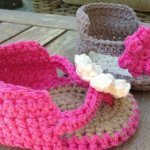 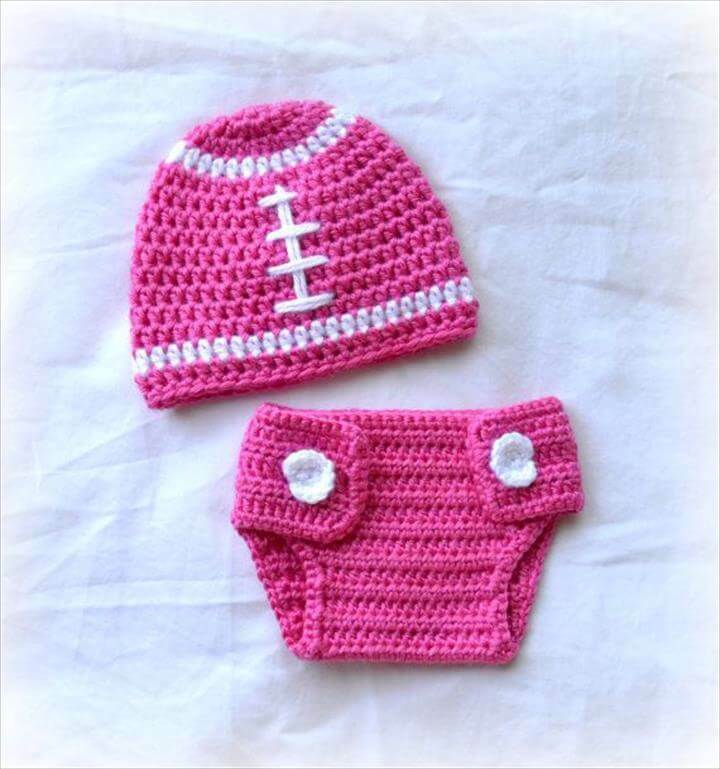 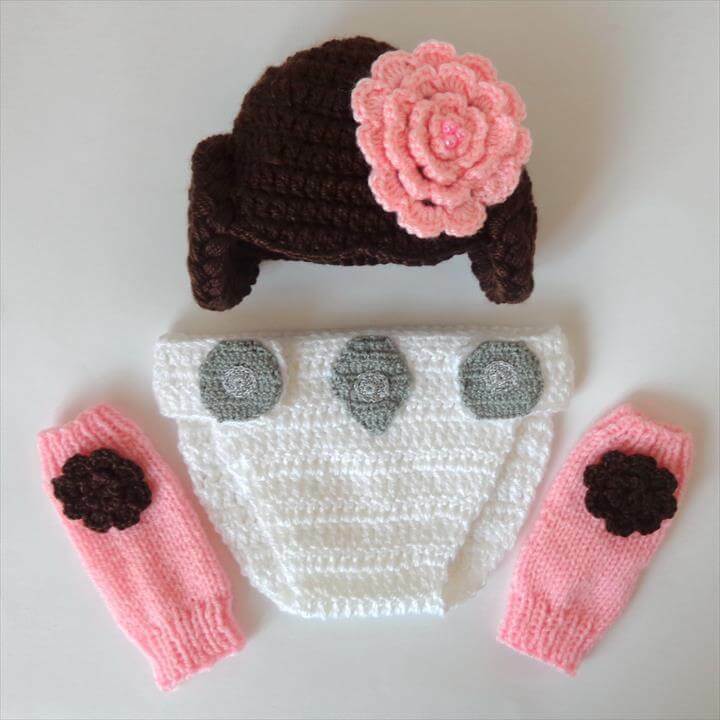 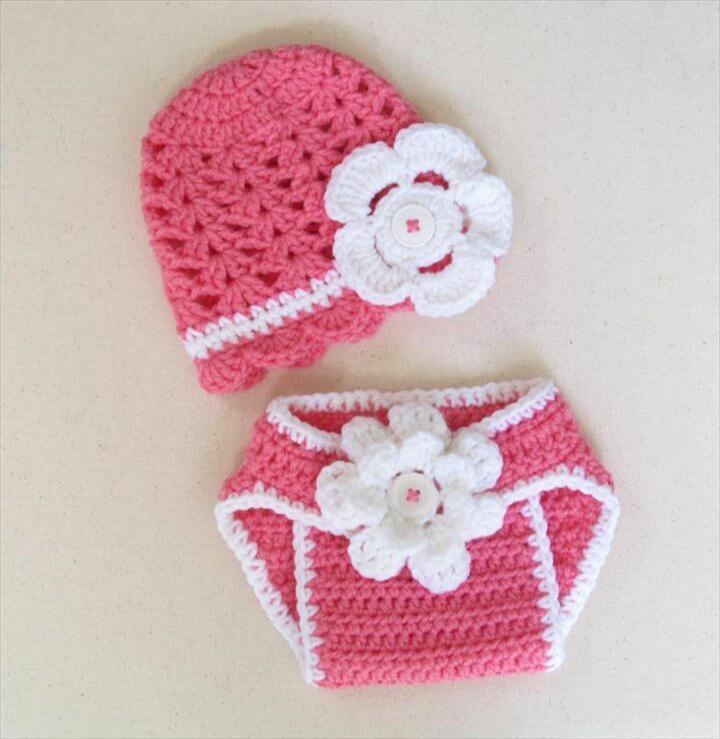 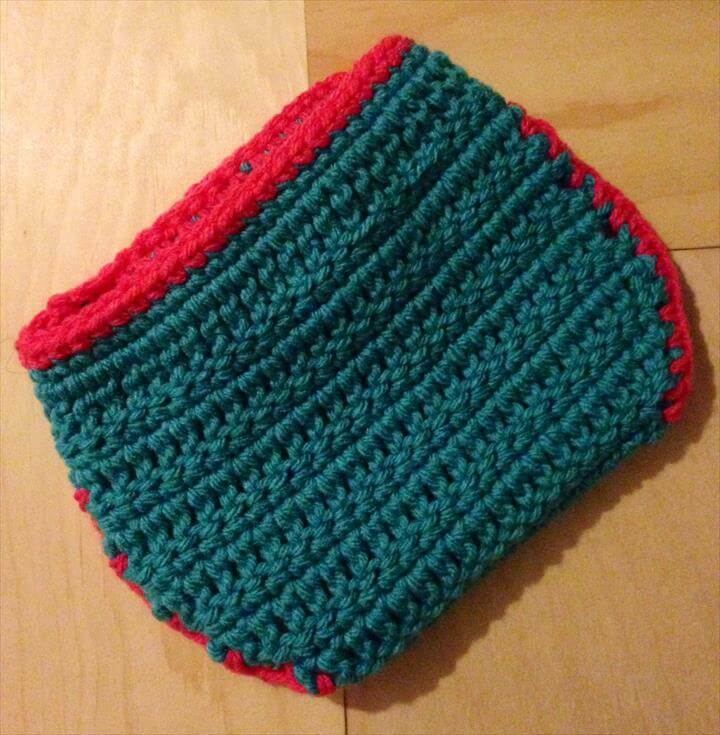 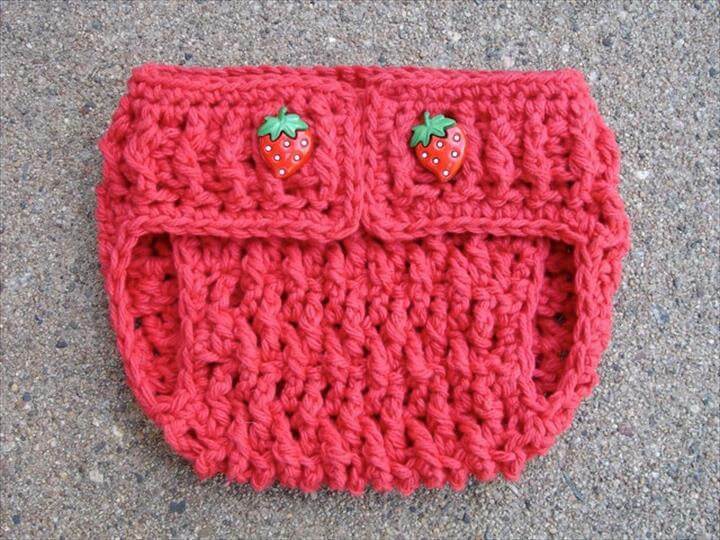 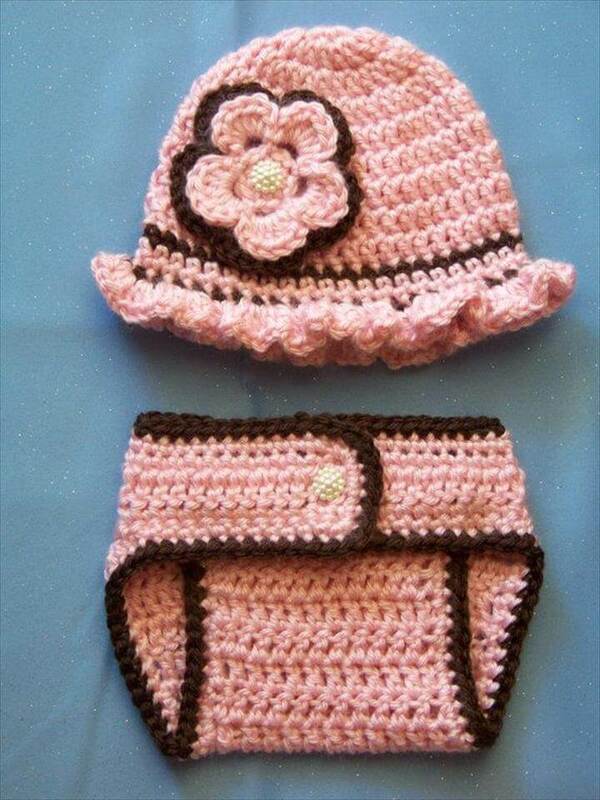 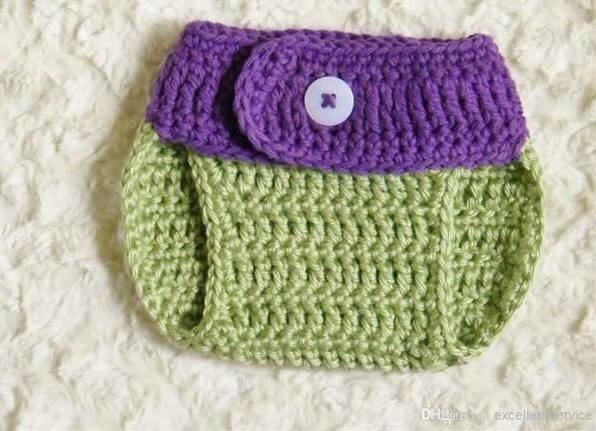 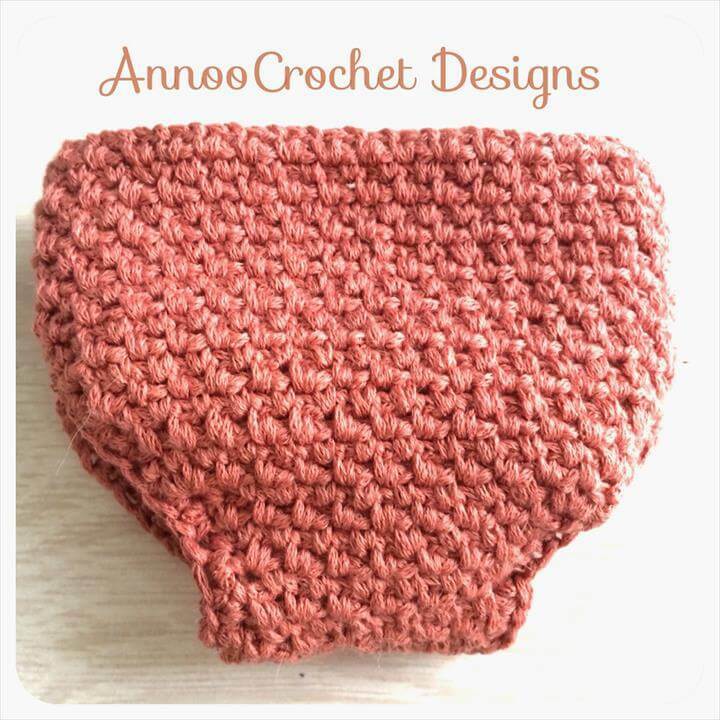 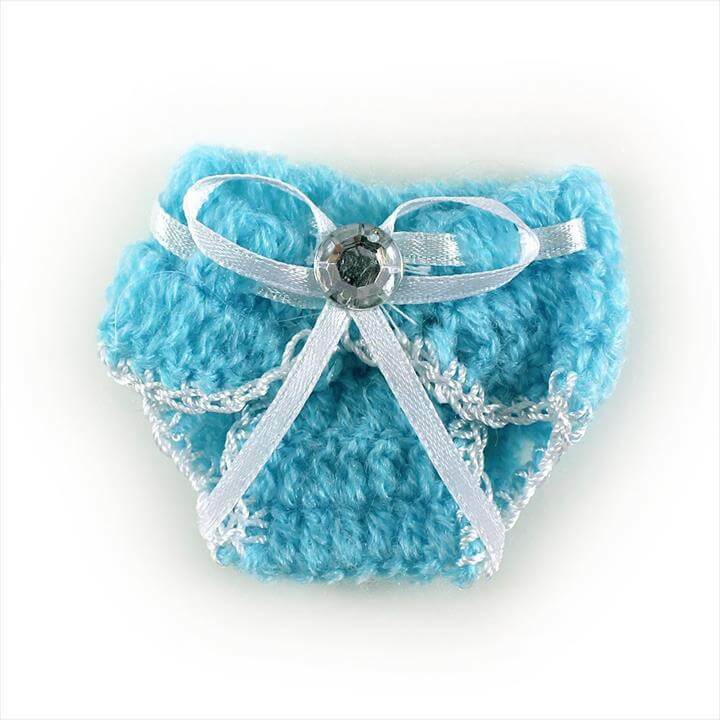 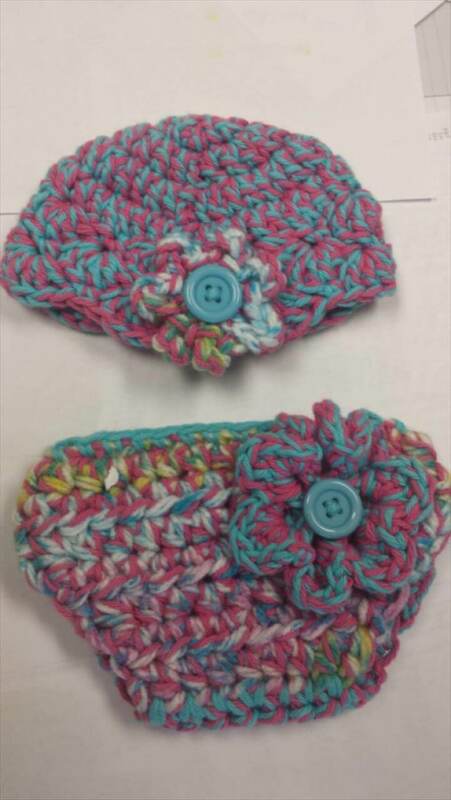 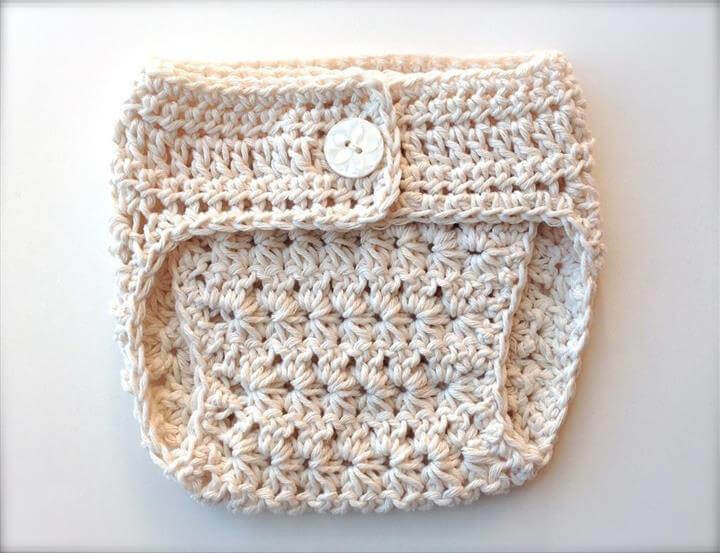 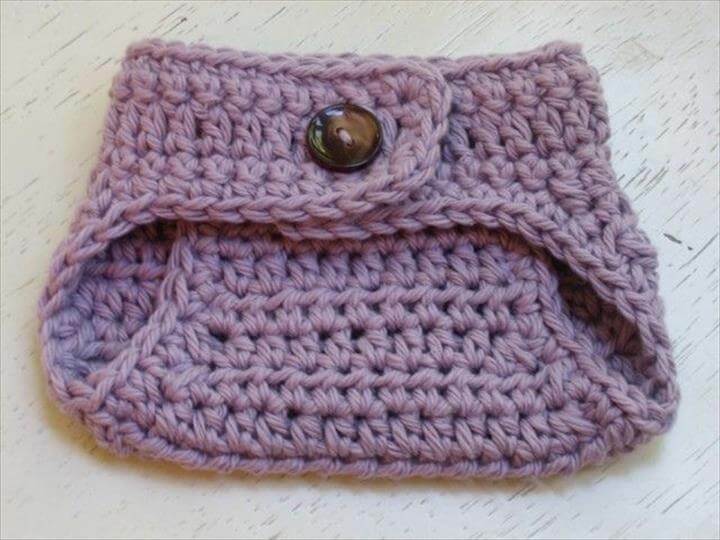 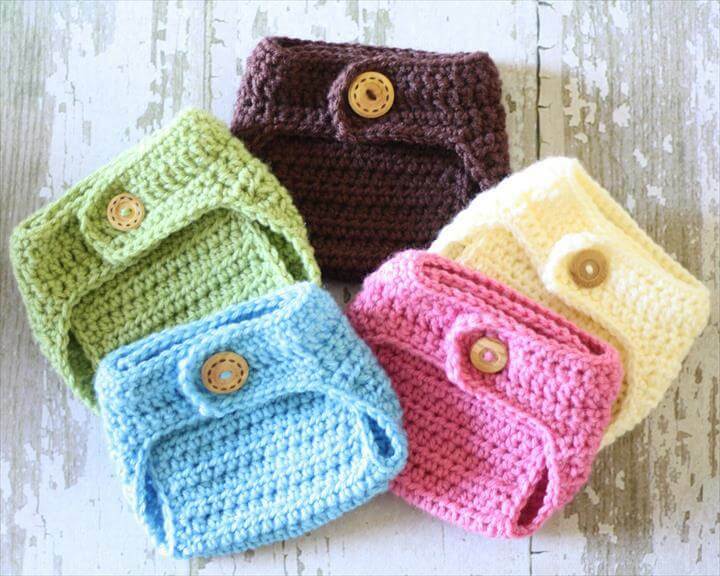 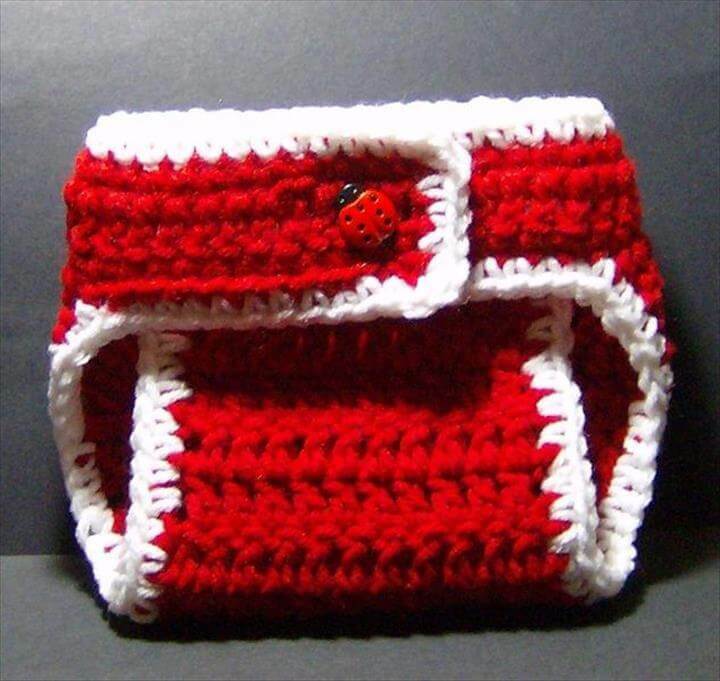 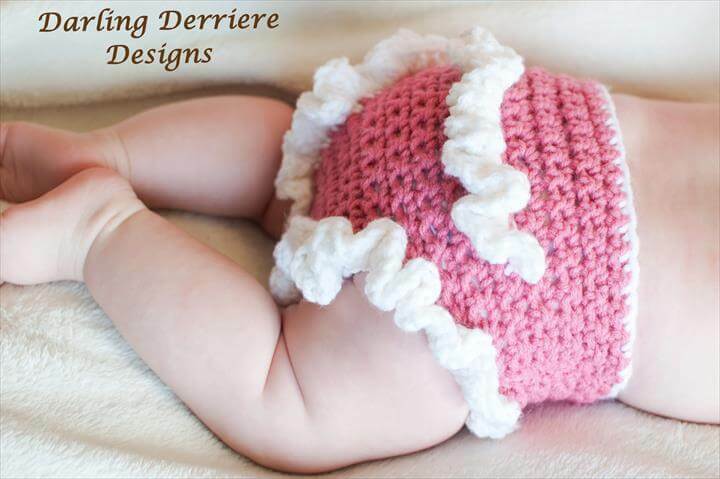 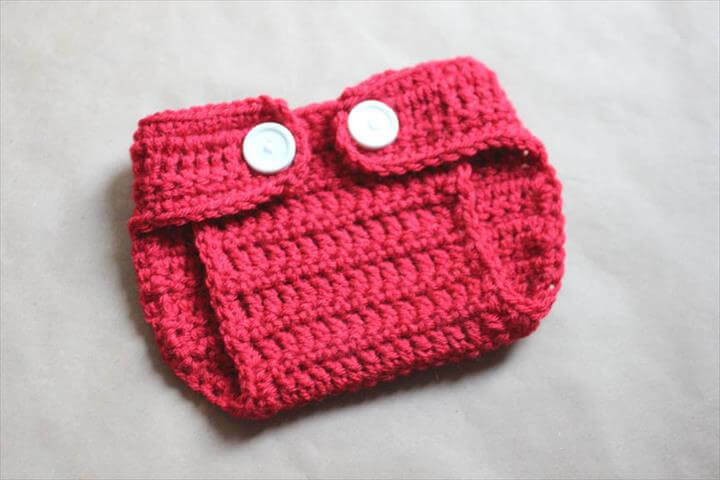 The best thing about these crochet baby diaper ideas is that they offer you to play with a variety of the colors and patterns and thus you can create a bunch of them. 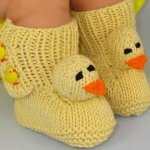 Moreover these cutie creations would make one of the best gifts if you are to attend a baby shower party in next coming days. 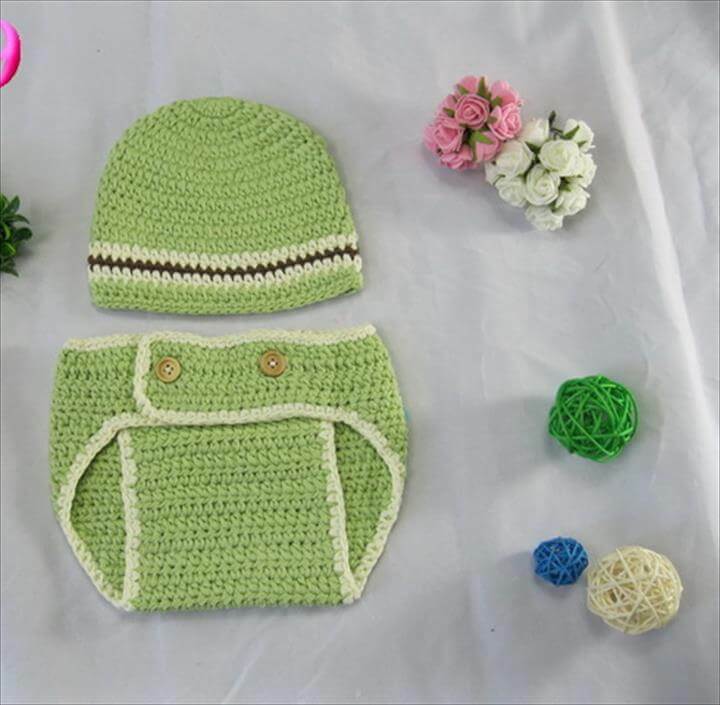 Pairing the diapers with hats would be a more adorable and drool worth outfit for your baby especially for the first day when you want to capture his/her first picture ever. 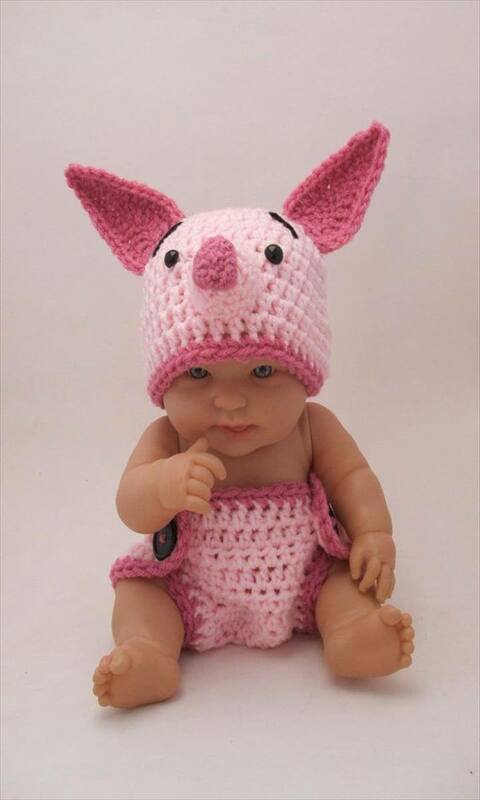 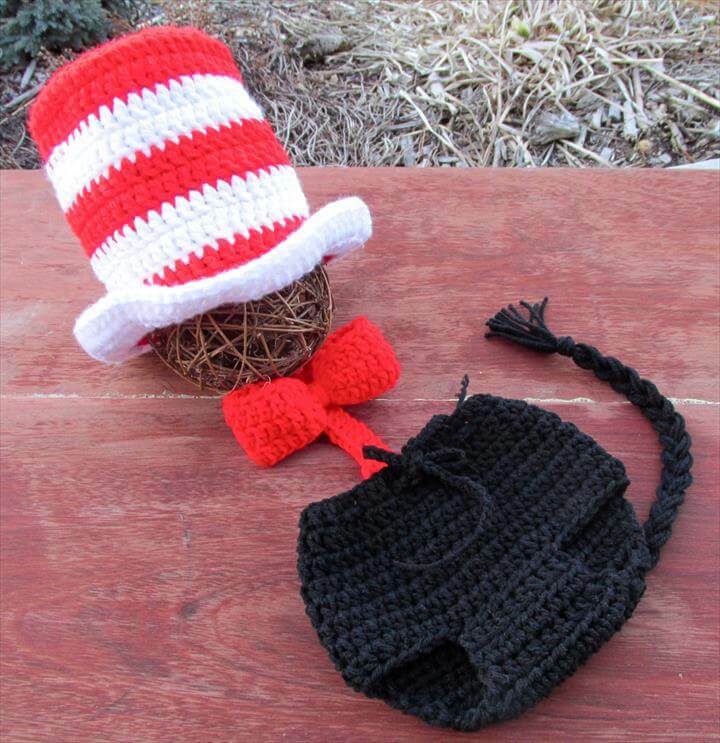 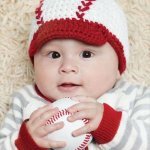 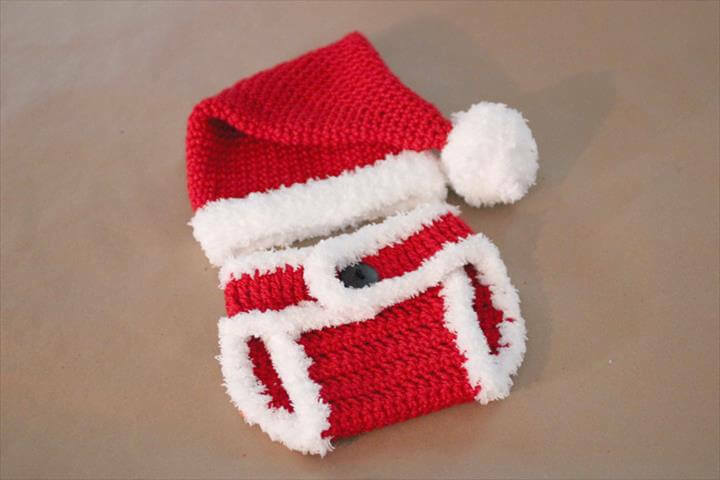 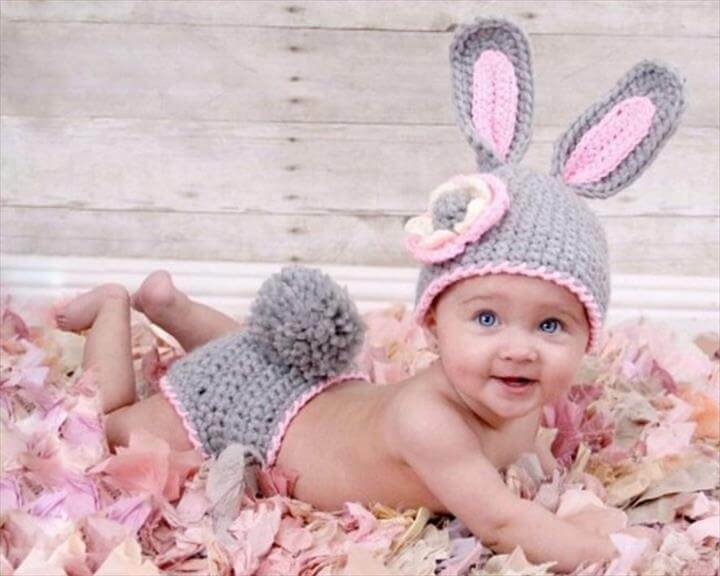 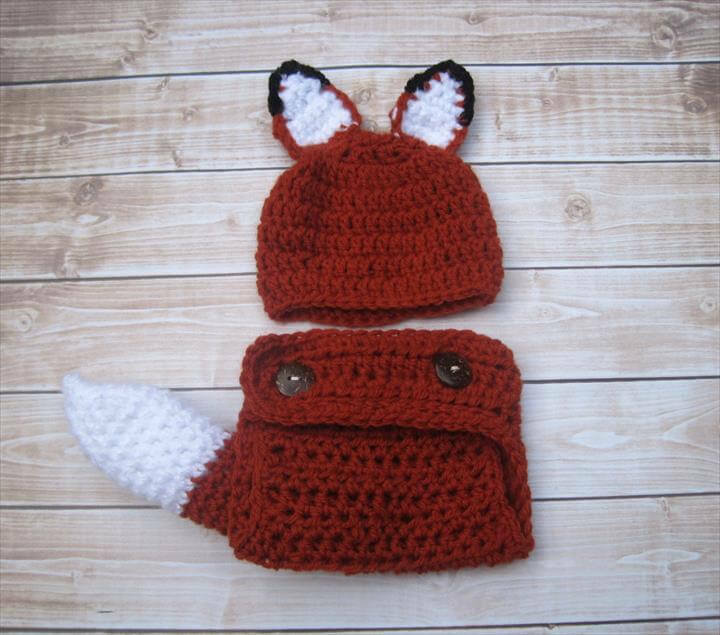 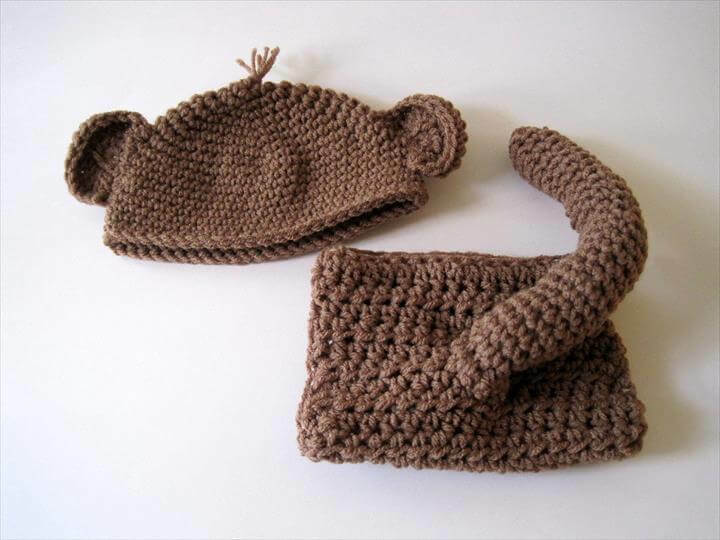 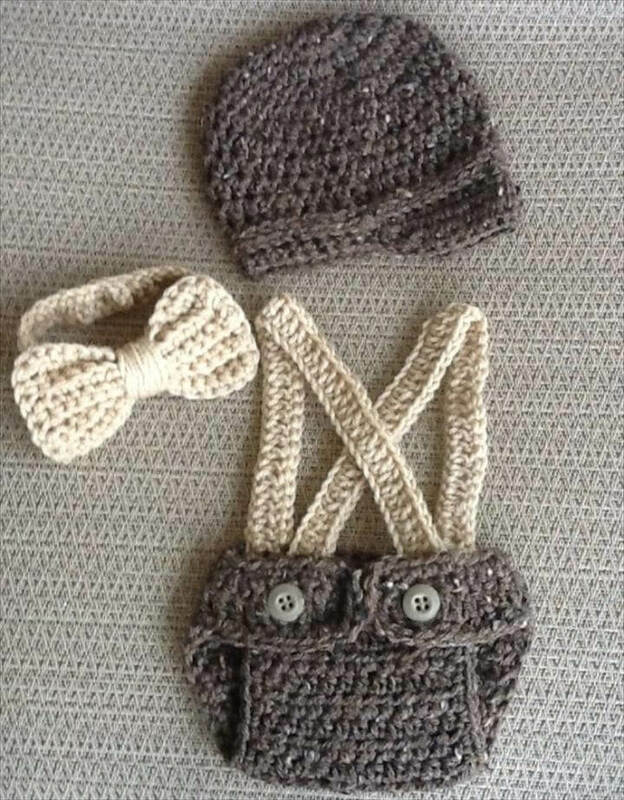 Cute little, owl, bunny, panda, puppy, monkey, your little bundle of joy can be any of these with the respective free crochet patterns of hats and diapers given right below.